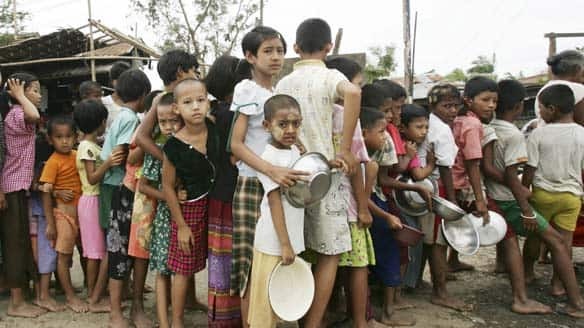 17), the US ban on imports from Burma (otherwise known as Myanmar) has been renewed for three years. The legislation will now be transmitted to the White ..
Will America’s return to Asia undo the damage? … Limitations’ category along with countries like China, Pakistan, Myanmar (Burma), Iraq and others where Christians cannot practice their faith freely.